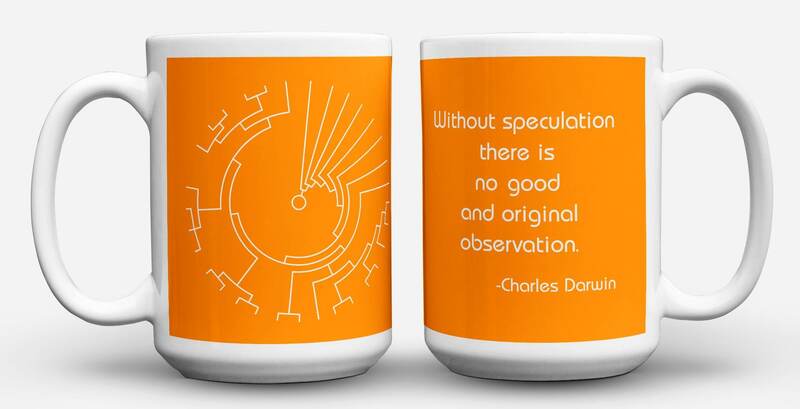 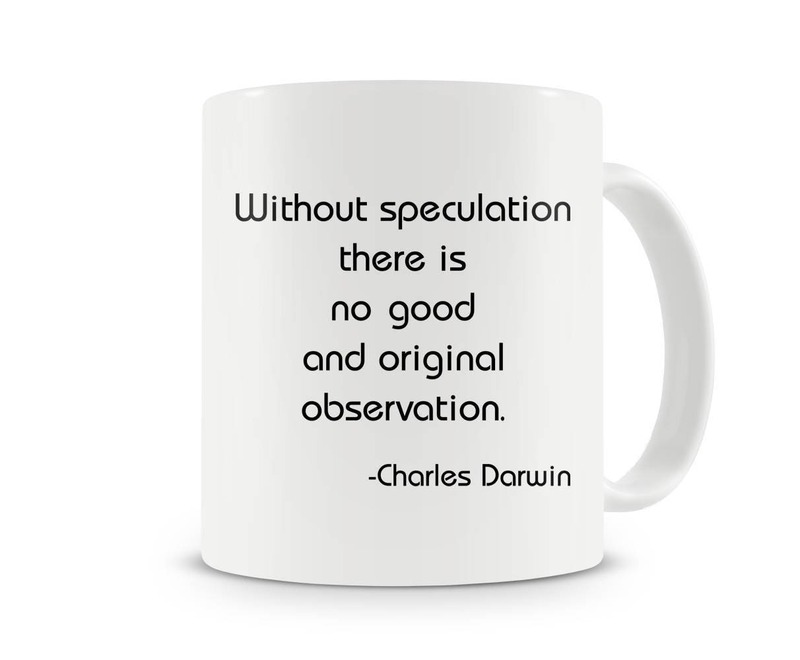 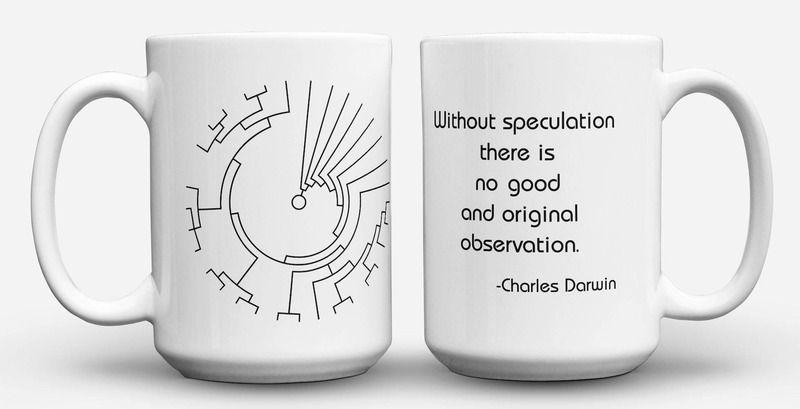 "Without speculation there is no good and original observation". This elegant quote by Charles Darwin, encapsulates the very origin of scientific reasoning and method. 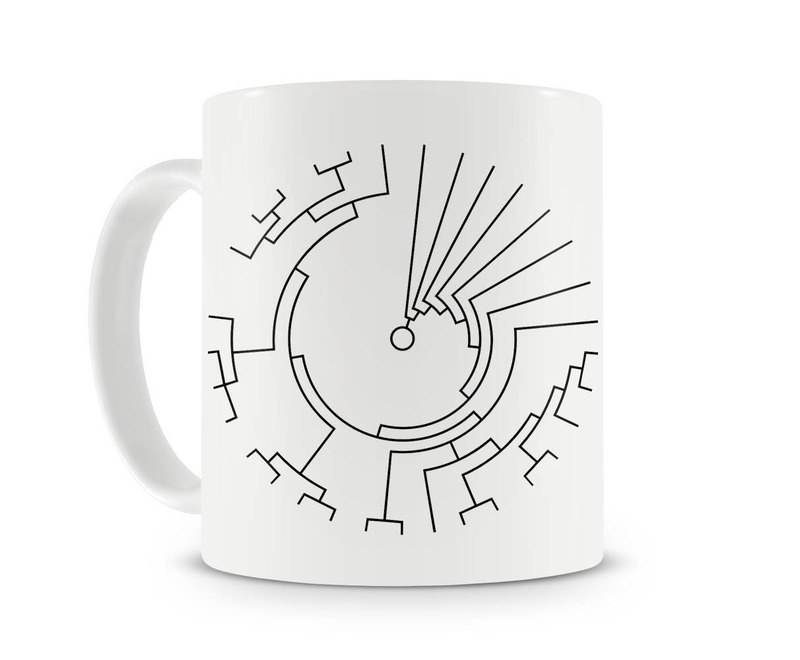 Any scientist would appreciate this mug for a gift.